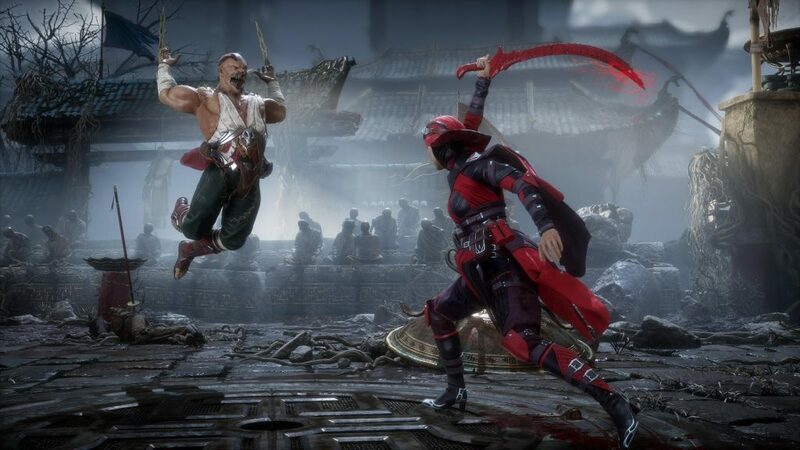 Beta date announced for two consoles. 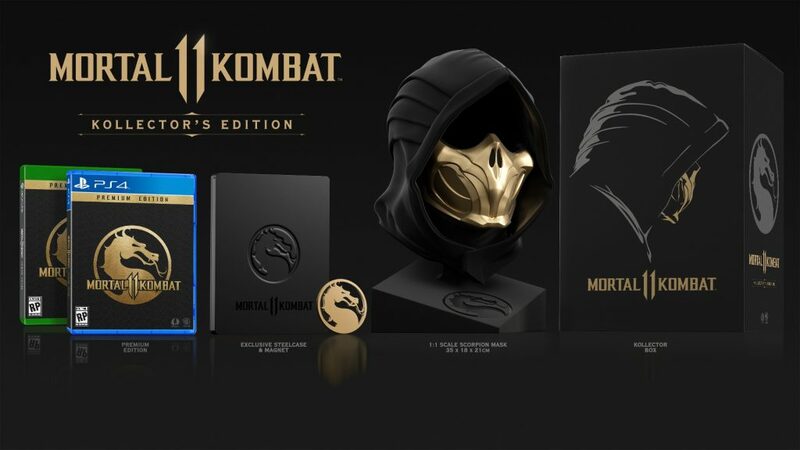 Warner Bros. and NetherRealm Studios had previously announced that they were working on bringing Mortal Kombat 11 to the Xbox One, Switch, PlayStation 4, and PC and now they have decided to give us a bit more information during an official reveal accompanied by a slew of new trailers, a first round introduction of characters, and when to expect a beta test for the game. 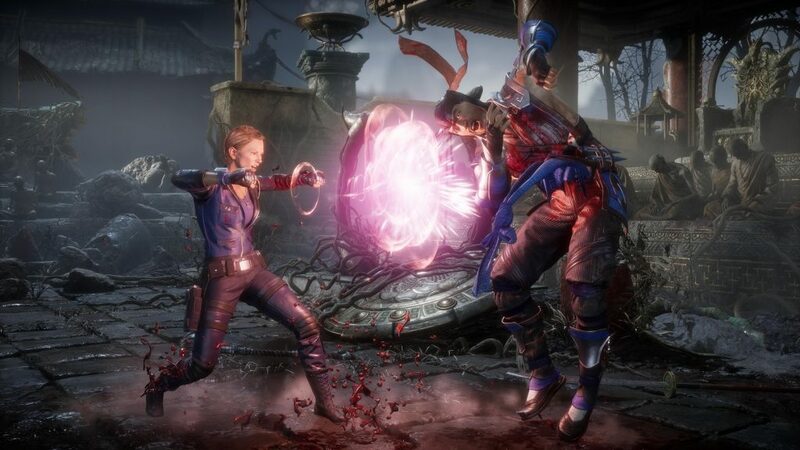 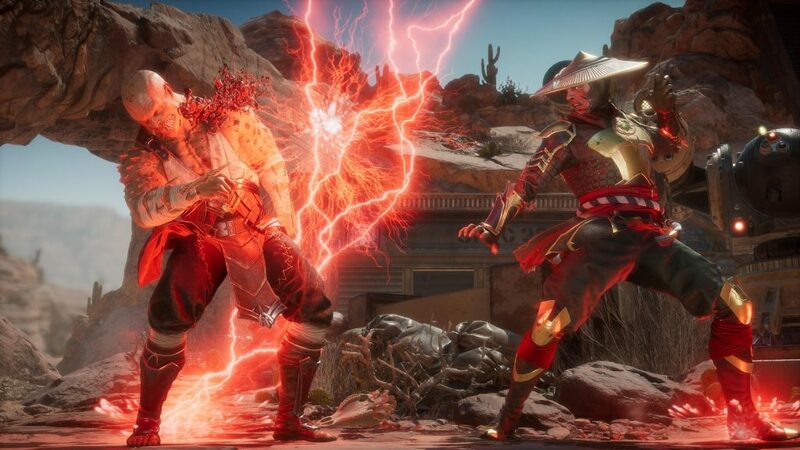 So far the company has announced that Raiden, Scorpion, Sub-Zero, Baraka, Scarlet, and Sonya Blade (who is unfortunately being voiced by Ronda Rousey now, will be returning to the game’s roster while Shao Kahn will be a pre-order bonus. 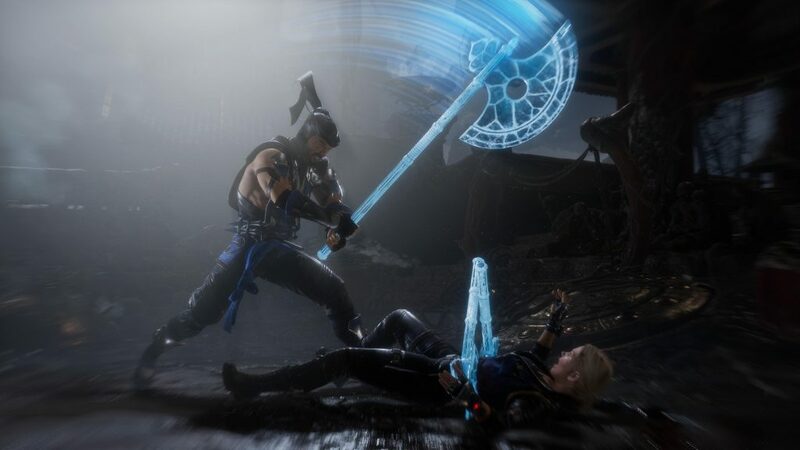 A new character named Geras, who is a powerful servant of Kronika that can manipulate time has also been confirmed. 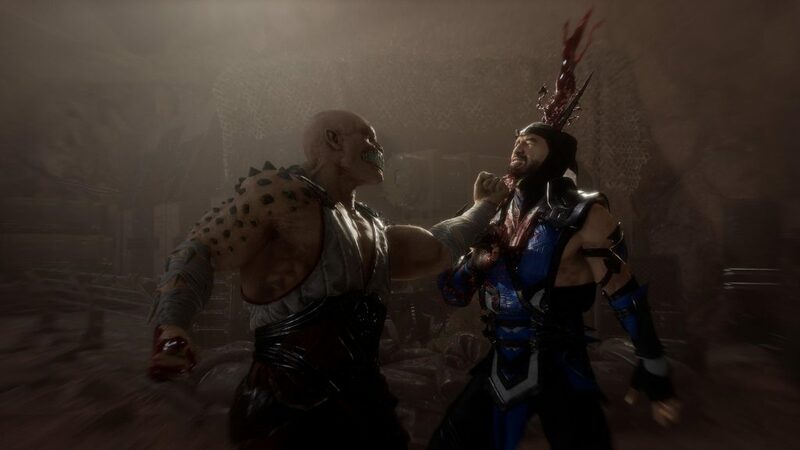 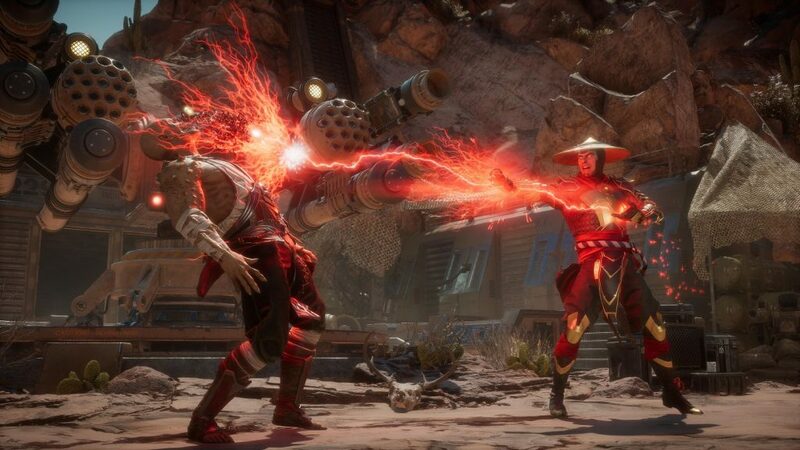 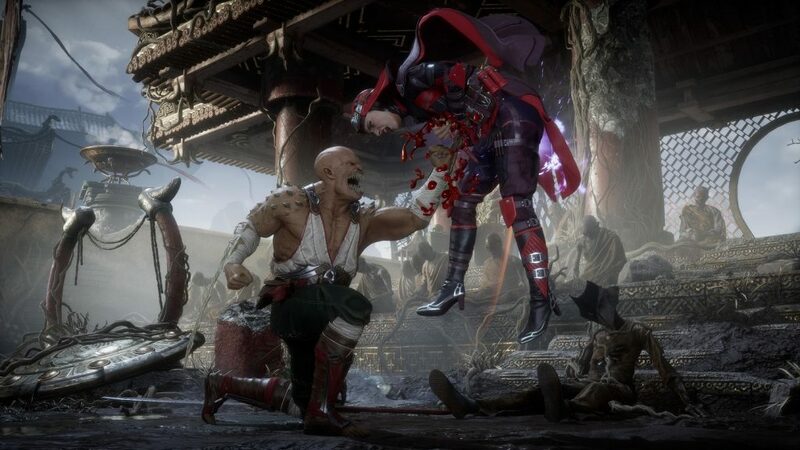 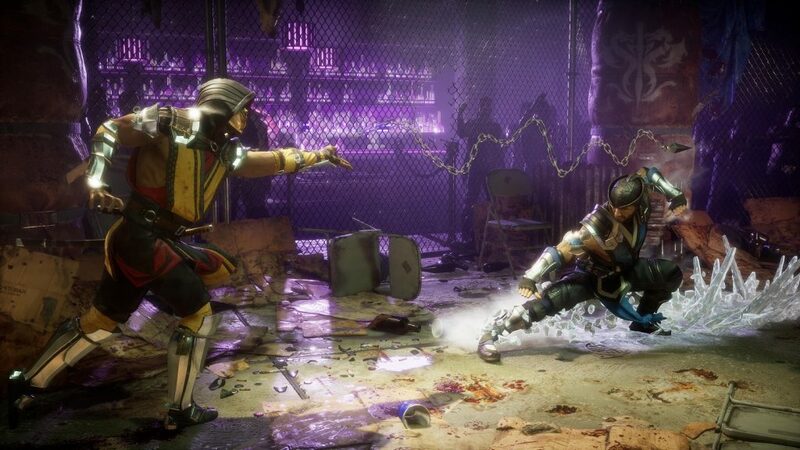 As for the beta, those who pre-order the game on PlayStation 4 or Xbox One will be able to access it on March 28th while Mortal Kombat 11 itself will be released on all previously mentioned platforms on April 23rd.